Hill Aircraft always operates with your safety and security as our primary concern. 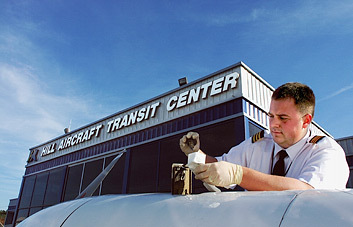 Our company quality assurance programs and business practices exceed all FAA standards. And, our safety management program continually monitors all aspects of our aviation operations and maintenance practices. We’re proud of our NBAA safety record: 50+ years of accident-free service.